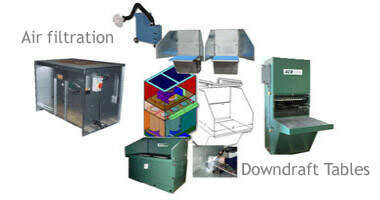 Air filtration, parts cleaning and product identification solutions for the industrial and manufacturing communities are presented in this website. From modest beginnings, MTA Technical Sales has been marketing industrial machinery to a loyal and satisfied customer base for nearly 35 years. Way back when ... with no customers to sell to and with no products to sell ... we persevered. Business has increased from essentially no sales at the start to a point today where individual sales are typically in the $5,000 - $250,000+ range. With the advent of the Internet MTA markets its products throughout North America with occasional international sales. It may be an overused phrase ... but our word is our bond. We pride ourselves in our honesty and integrity above all. 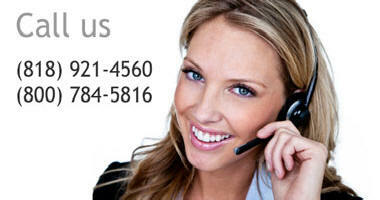 Do business with us - try out MTA Technical Sales as a business partner. You will agree with so many others that we are a valued partner in solving your engineering, manufacturing and production challenges. MTA Technical Sales will be recognized by its customers, competitors and suppliers as a sales organization (along with its various affiliations and associations) of the highest ethics, integrity and moral character. MTA will strive to be the standard by which other sales organizations are judged. 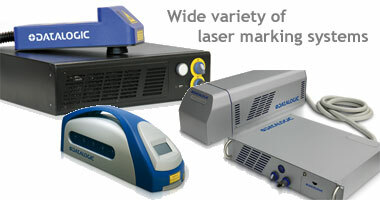 MTA - and its sister companies Downdraft.com and All-Marks laser marking - will consistently provide the most appropriate and cost effective products to its customers. MTA’s customers will always be treated with courtesy, professionalism and respect as should be accorded to all people. 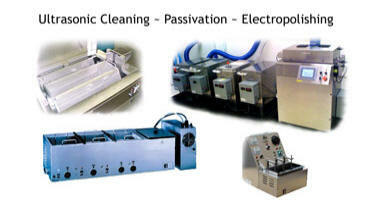 MTA is in the business of selling industrial equipment. We will always place the best solution to an engineering challenge above the sale of equipment. While engineering differences occasionally may arise, the most appropriate solution to those challenges will always be the primary goal of MTA's sales activities. We look forward to doing business with you and your company and appreciate the trust you will place in our judgements and recommendations. Sincere thanks for the opportunity.